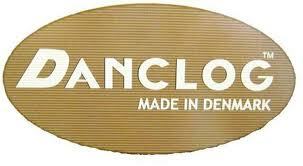 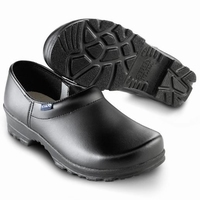 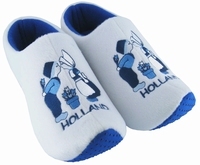 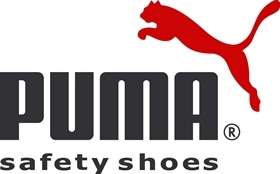 Our specialty is working shoes, safety shoes, working boots, clogs & rubberboots. 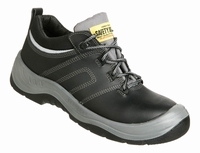 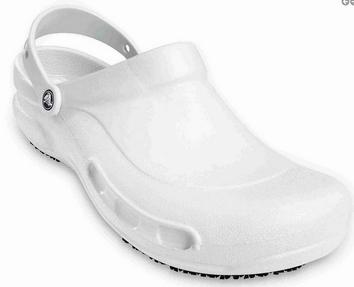 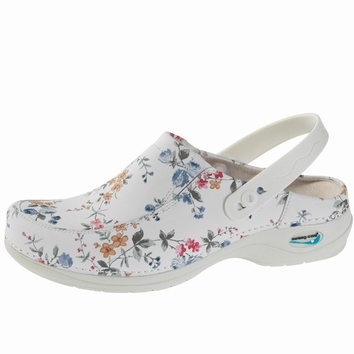 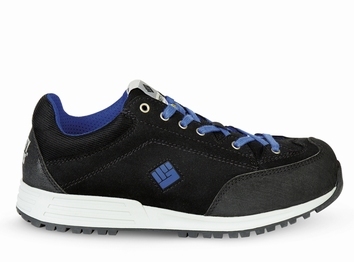 Safety and durability are of course important aspects when choosing our brands but even more walking comfort. 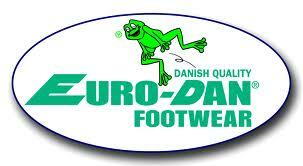 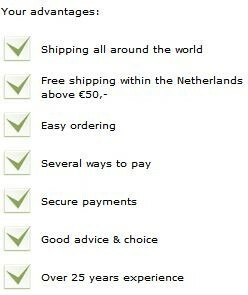 Our knowledge and experience about shoes is big and we that's why we have these products and brands. 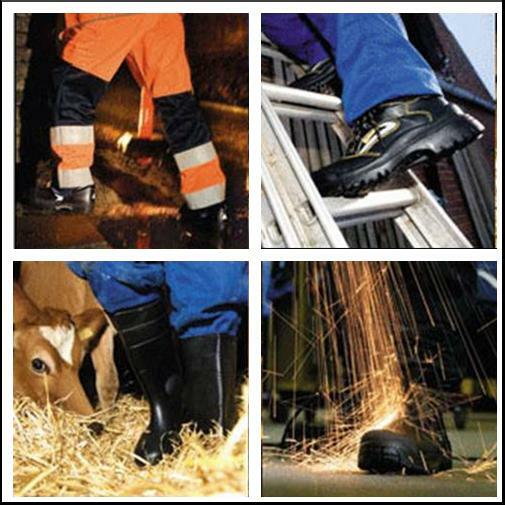 We do this by providing a complete package business shoes, safety shoes, working boots, clogs & wellington rubberboots. 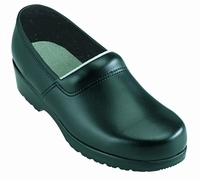 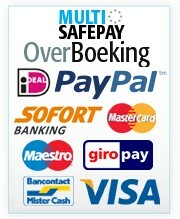 We can say that we have a solution for every working conditions or can offer it. 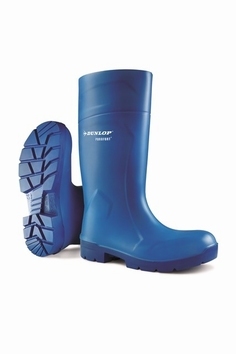 Whether it's Sawing power cutting boots, roofing boots, shoes with smooth (frameless) soles, Thermo insulating boots of Wildlife Hunting rubber boots, you can find it here.